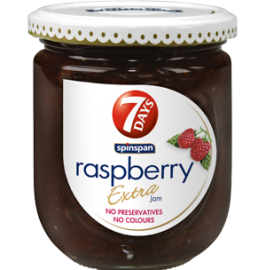 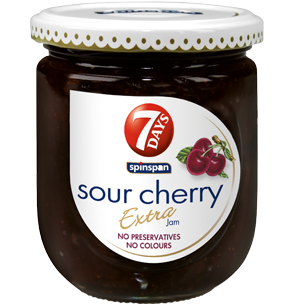 Spin Span Extra Jam contains pieces of only the finest fruit. 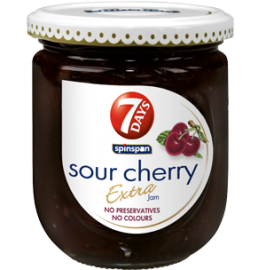 It is of extra high quality as in every 100 grams of jam there are 55 grams of fruit. 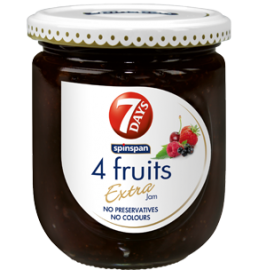 It can be enjoyed in 5 amazing flavors.